Our facial soap is made with our goat milk soap's recipe plus shea butter, aloe vera, herbs and other goodies It makes your skin sooo soft, I guarantee you will love it! 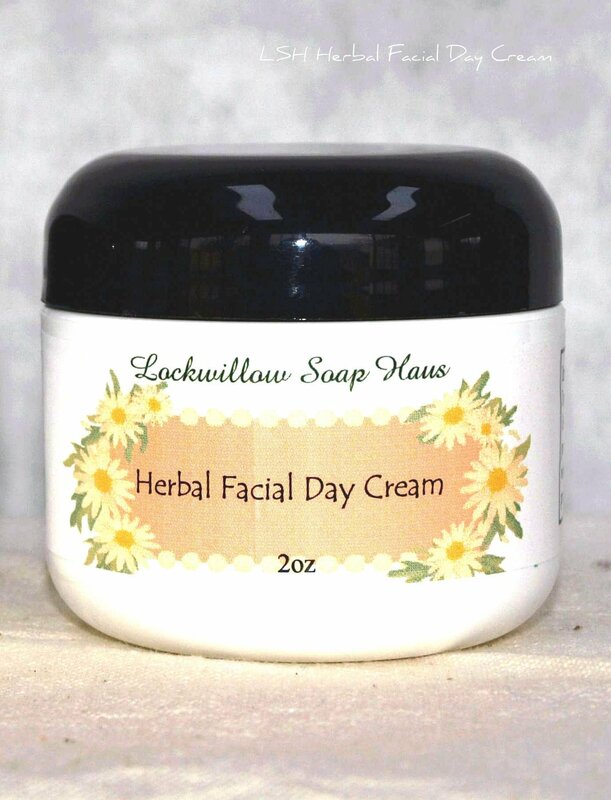 My herbal facial toner is made with rosemary, lavender and other healing herbs with witch hazel. This toner will leave your face feeling clean and refreshed, yet it is not drying. It is great for problem skin. 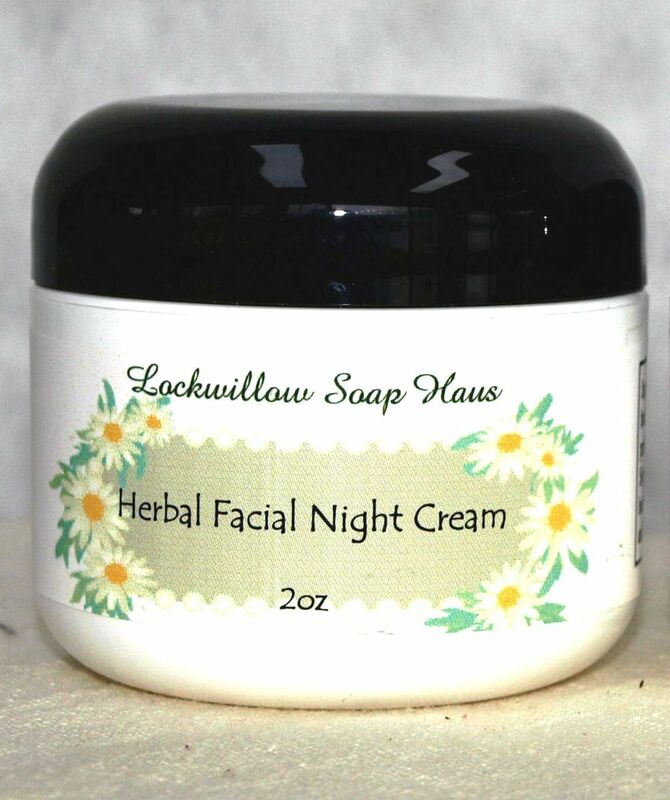 Herbal facial cream is more than just a moisturizer, it will help to reduce wrinkles, reduces overnight puffiness, reduces age spots. It is specially formulated to help your skin to looking young and to keep the sign of aging at bay! Directions: Place a small amount of cream on the fingertips and massage thoroughly over face and neck each morning and night. You will see the difference in few weeks! Key ingredients: pumpkin seed oil, Grape seed oil, Mango butter, Shea butter, Jojoba oil, Aloe Vera, proven healing herbs, Vitamins A, D and E.